Point 5 of Deming’s 14 Points. Surely about this there can be no controversy. Improvement means reducing operating costs, enhancing customer value, and developing flexibility and agility. Improvement means constantly diminishing the misalignment between the Voice of the Process and the Voice of the Customer. The UK awaits fresh productivity statistics next month but the figures up to the end of 2013 make sobering reading. UK productivity has been in miserable decline since 2008. In response to tightening of demand, failures of liquidity, absence of safe investment alternatives, rises in taxation and straightened cash flows, the aggregate response of industry has been a decline in human efficiency. The reasons this has happened are no doubt complex. The paradox remains that it is improvement in productivity that grows sustainable rewards, captures markets and releases working capital for new ventures. At first sight it appears the answer to all the ills of a recession. How will you know when a change is an improvement? It is such a simple questions but it is too seldom asked and I suspect that itself is a major barrier to improvement. We are beset by human induced change, by government and by business managers. The essential discipline is critically to question whether such change results in an improvement. It is an unpopular question. Nobody who champions a particular change wants to be proved wrong, or confronted with a marginal improvement that fails to live up to an extravagant promise. Business measurement is mandated in the modern corporation. Businesses, governments, organisations abound with KPIs, metrics, “Big Ys”, results measures … and often a distracting argument over what to call them. There is no lack of numbers for answering the question. We are constantly assured that we now have the Big Data whose absence frustrated past strategy. 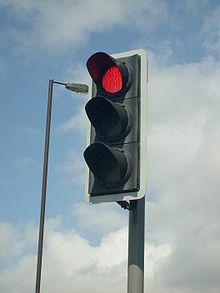 … using statistics in the same way that a drunk uses lamp-posts — for support rather than illumination. It is a moral certainty that no two measurements will yield the same number. One will be larger than the other. It will be easy to select two to support any pet project or theory. Building a persuasive case that improvement has happened firstly requires a rigorously constructed baseline. Without an objective description of the historical experience base, claims as to improvement are simply speculative. And beyond that, what the executive time series cannot do is distinguish signal from noise. It cannot help because the answer to the question When will you know …? is When there is a signal in the data. That can only be answered with the diligent and rigorous use of process behaviour charts. At the top of this page is a “RearView” tab. Without the trenchant and determined use of process behaviour charts there is not even a white line in the rear view mirror. The only signal will come from the “bang” when we hit the kerb. 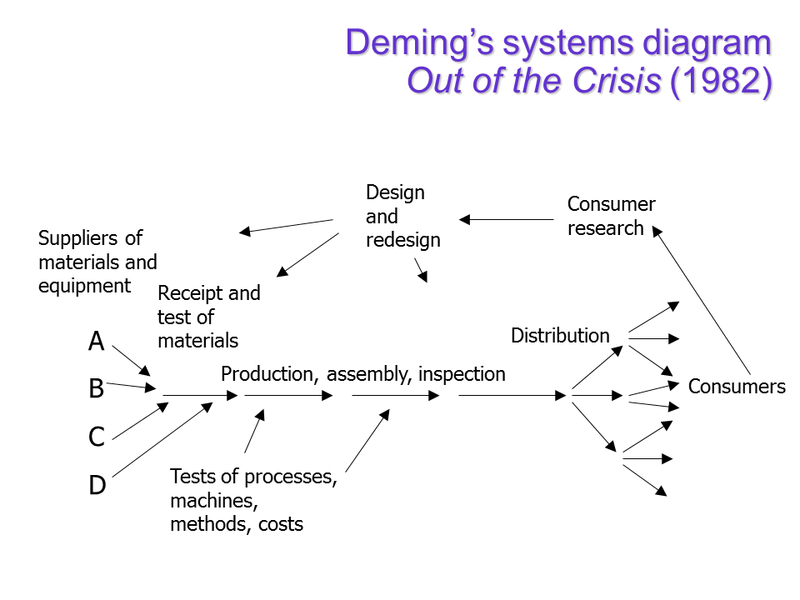 Deming’s further message was that it was every process that was to be improved, not simply those whose customer was the end consumer. Many processes have internal customers with their own voice. Processes of management of human resources, maintenance and accounting can all have a critical impact on organisation performance. They must keep on getting better too. Being held to account is never comfortable but neither is the realisation that we have surrendered control of assets without the means of knowing when such assets are incrementally put to increasingly efficient, effective and agile use.